The Memorial Candle Program has been designed to help offset the costs associated with the hosting this Tribute Website in perpetuity. Through the lighting of a memorial candle, your thoughtful gesture will be recorded in the Book of Memories and the proceeds will go directly towards helping ensure that the family and friends of Thomas Long can continue to memorialize, re-visit, interact with each other and enhance this tribute for future generations. 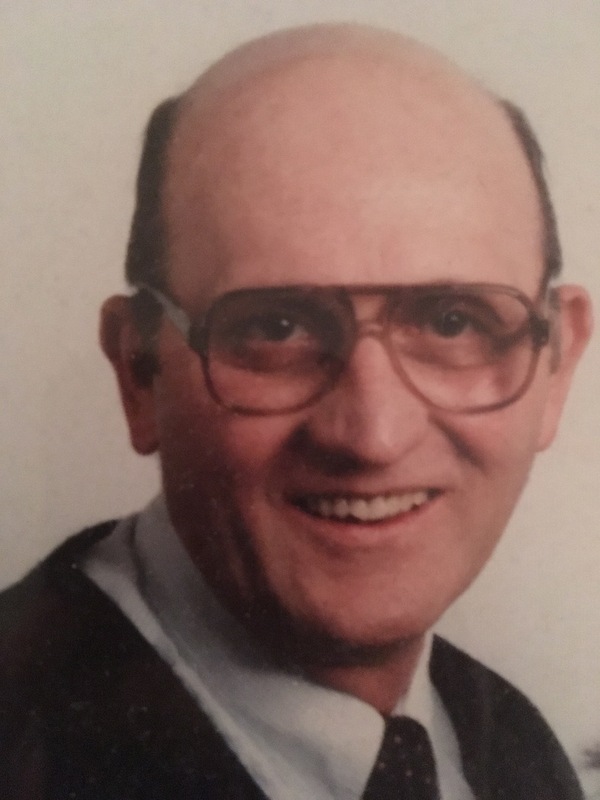 NORTH BROOKFIELD- Thomas L. Long, 81, died Friday July 6, 2018. He was preceded by his wife Myrtle J. (Roberts) Long in 2010. He leaves his daughter Tammy Long and granddaughter Abigail Rambelje of North Brookfield; his son Duane Long of Uxbridge; a sister Joyce Long of Colver, PA; four brothers John David Long of New Stanton, PA, Ormond C Long of Mount Pleasant, PA, Kenneth Long of Hurricane, WV, and Daniel Long of NY,NY. He was predeceased by a brother Gerald Long from PA.
Thomas was born in New Stanton, PA the son of Ormond F. and Eleanor (Leasure) Long. He lived in Oxford, MA for 25 years before moving to North Brookfield. Thomas worked in the wire and cable industry for many years and the fiber optic cable industry until he retired. He enjoyed candlepin bowling, road trips, music, and watching football. He will be sadly missed. A celebration of Tom's life will be held on Thursday,August 2,2018 at 6:00pm at Charlie's Diner 5 Meadow Rd in Spencer,MA. In lieu of flowers donations may be made in his name to VNA Hospice and Palliative Care Fund Development Office 199 Rosewood Dr. suite 180 Danvers,MA.01923. Pillsbury Funeral Home 44 Gilbert St. North Brookfield is directing arrangements. To send flowers to the family of Thomas L Long, please visit our Heartfelt Sympathies Store.